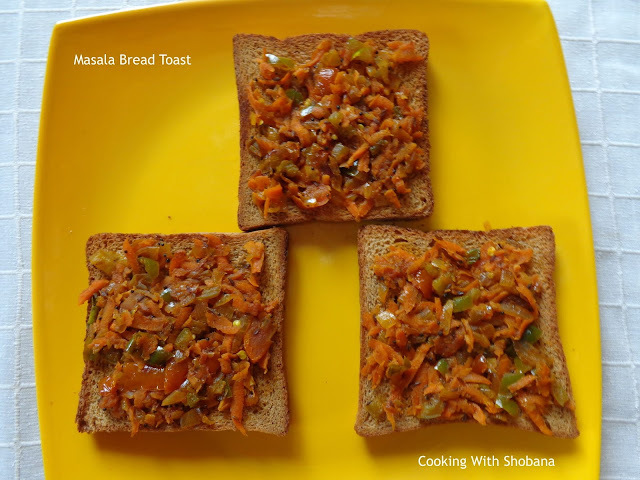 Masala Bread Toast is an easy to make yet delicious and filling any time snack. It can be made using sandwich bread, white bread or brown bread. While adding sugar is optional, I prefer to add this. 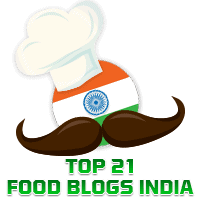 I also prefer to use the store-bought Catch Chaat Masala. Heat oil in a thick bottomed non-stick pan and when it gets hot on medium heat add the mustard seeds and when they splutter add the cumin seeds.